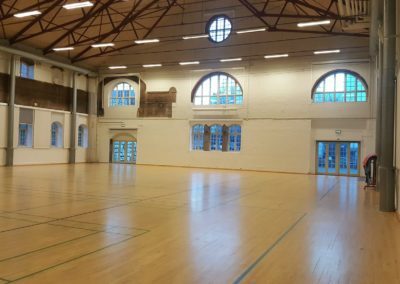 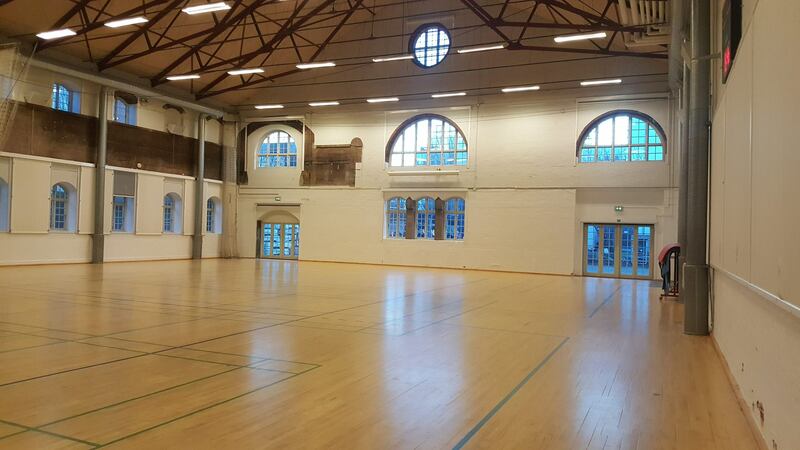 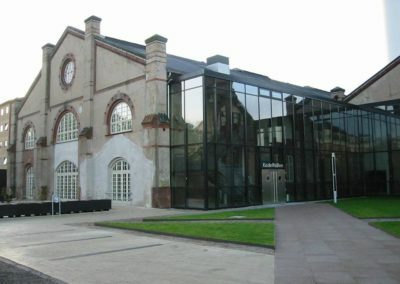 Kedelhallen is a cultural and sports venue in Frederiksberg district of Copenhagen. 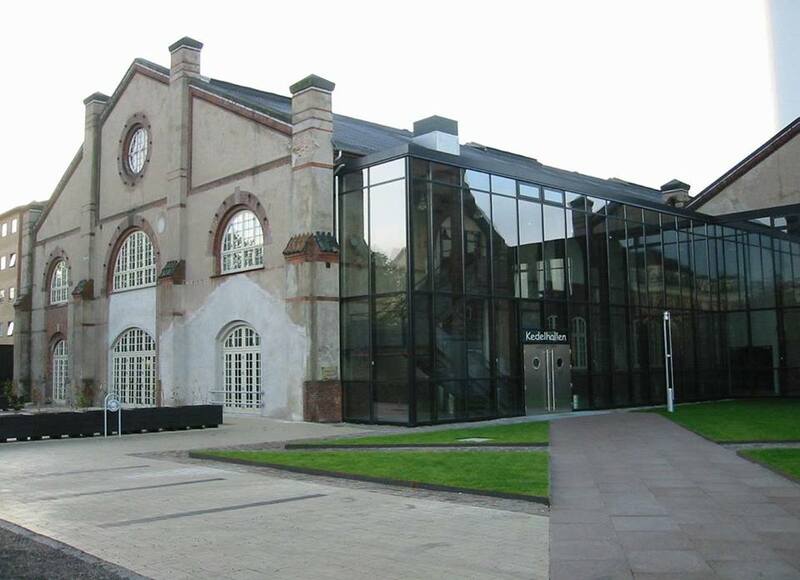 It’s easily reachable by metro, bus or bike and is not too far from the main center. 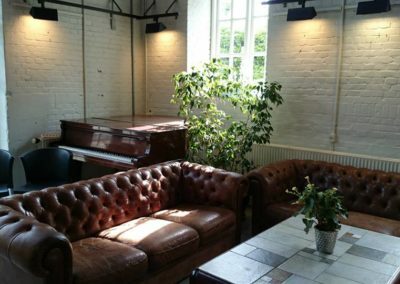 – The venue is all ours the entire duration, meaning we will not stop the party until you stop partying! 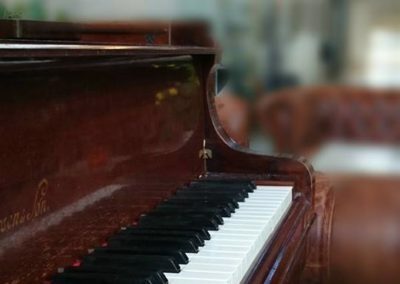 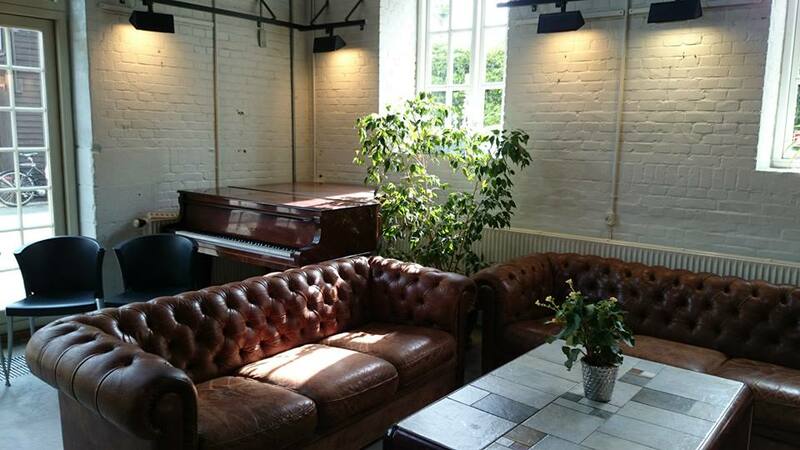 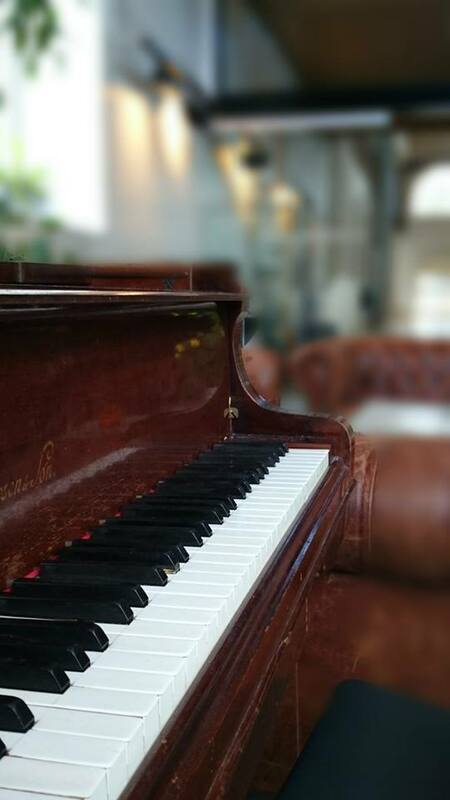 – There is a piano at the bar for our early morning jams.